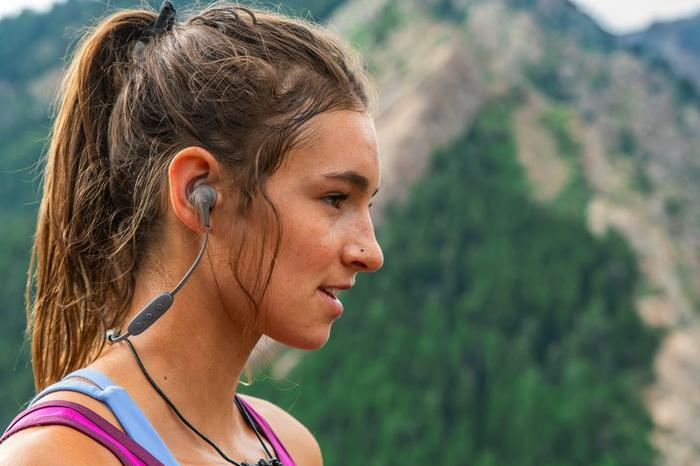 The X4 Sport Headphones have an IPX7 waterproof rating. 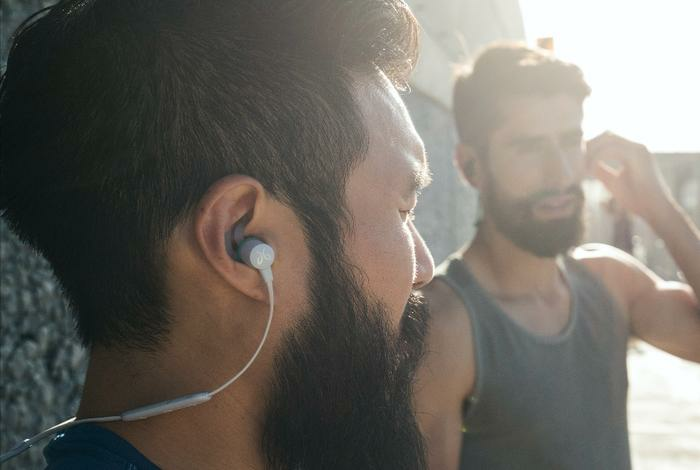 The headphones have silicon fins and silicon tips, and they also come with the new Jaybird Comply Ultra foam tips that are made from a thermo, reactive foam that conforms to the users ear canals for a comfortable and secure fit, according to Jaybird. The X4 headphones have an adjustable cable and eight hours of play time per charge. The Jaybird Tarah Wireless Sport Headphones have interchangeable, ultra-soft silicone ear gels. The Speed Cinch cord management system allows users to adjust the length of the cable and the internal rechargeable battery offer six hours of play time per charge. The Tarah headphones have an IPX7 waterproof rating. Users can manage calls, control and listen to music with the bush of a button, and the headphones are also compatible with Siri and Google Assistant. With the Jaybird app, users can customise the sound of their headphones by increasing the bass or treble. Jaybird X4 Wireless Sport Headphones and Jaybird Tarah Wireless Sport Headphones are available for $189.95 and $149.95, respectively.